This film starts at Christmas time as number of the great action films of the late 80's did, Die Hard & Lethal Weapon both did. 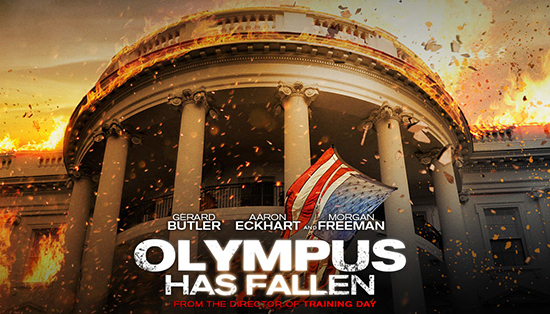 Our president of the film is played well by Aaron Eckhart and his first lady(Ashely Judd)they are on their way to a fundraiser when sadly there is an accident and she perishes in the accident. Time flashes ahead 18 months later and there is a severe attack on The White House this is a very well timed attack and visually overall is quite some of the best action scenes I have seen in a number of years. 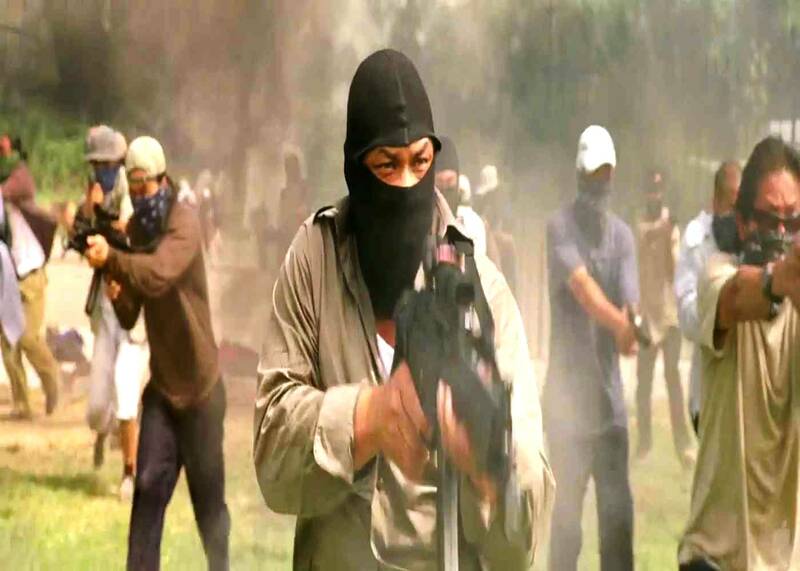 Gerard Butler is excellent in his role as almost the new John McClain(Die Hard)we are rooting for him and there is a scene with one of his colleagues that is a reminder of how great Die Hard really was. 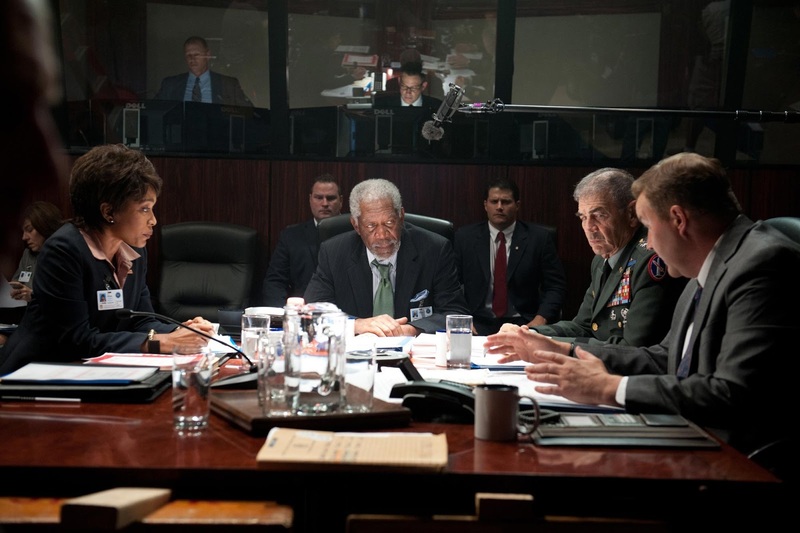 Then there are the great scenes in the Pentagon that has Morgan Freeman stepping in for the captured president. Angela Bassett and Robert Forester adding to the great tension in the room. Then you have Cole Hauser and Dylan McDermott & Melissa Leo rounding out the cast of many that make it the more watchable. I think if you like a good action film I will do you a favor and not ruin the excitement for you and let you enjoy it as I did. Take a look(below)of some of the action and some of the actors discussing the craft. 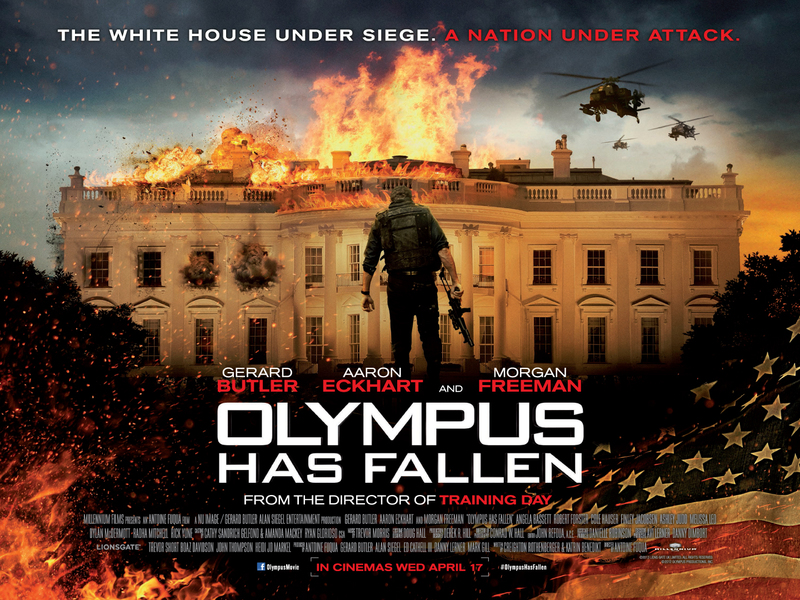 This has given my hope and the feel that the action film is at the very least safe in Olympus Has Fallen. Be ready to be entertained.